And just like that it’s Papertrey release week again!! First off, a huge thank you to Julie, Lizzie, and everyone who joined us for the very first Release Party Live! Event when launching Betsy’s latest Make It Market Kit. It was such a blast!! Second, I wanted to let you all know that I have been crazy sick on and off for like 3 weeks and now I’m fighting a sinus infection, so if you’ve been wondering why I’ve been so quiet on the platforms, I am just trying to get my family through each day right now haha. I’ll be back in good shape soon though I’m sure! Alrighty!! 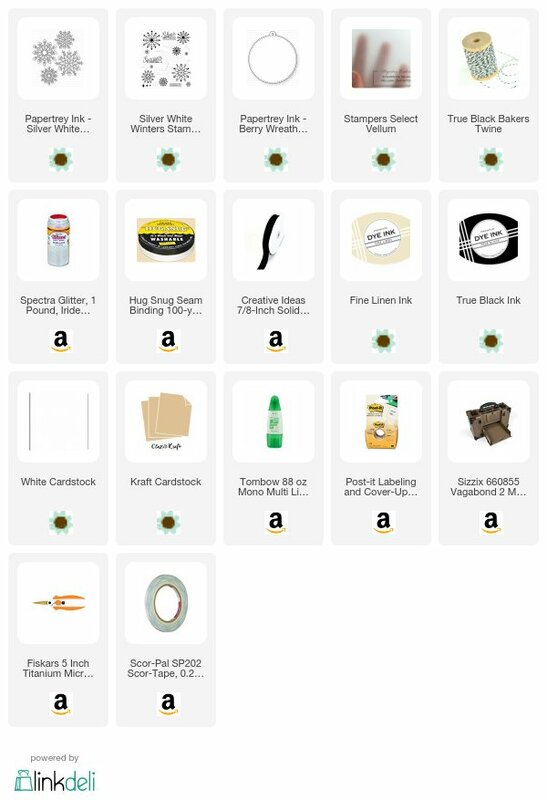 Onto the fun! I am pleased to be able to showcase the latest Year of Psalms set with you today and this first card may be my ultimate fave. I obviously went for a very clean and simple vibe and I honestly couldn’t be happier with it. The twine wrapped around the holly adds some earthiness and the holly itself is the perfect pop of color. I decided to only use part of the sentiment because I thought it worked perfectly by itself and helped add to the simplistic design. My next card is super simple as well as a perfectly flat card! I used the tree from the newest Traveler’s Journal: December set to create the large tree by spritzing the stamp with water before pressing directly onto watercolor paper. Let those water bubbles work for you! As they dry, you get a beautiful texture. For my last card I put together a much less simple design. I wanted the tag to act as a faux present feel and I think the Folded Tag Die gave it the perfect amount of movement. The sentiments are split up so the first one is the focal point and the second one makes the perfect background texture by repeatedly stamping in a soft, subtle color. I made this card a couple months ago (has it been that long?!) and I’ve been waiting to photograph it until I had at least a little progression in the photography department… haha. I have a bunch more cards coming too. 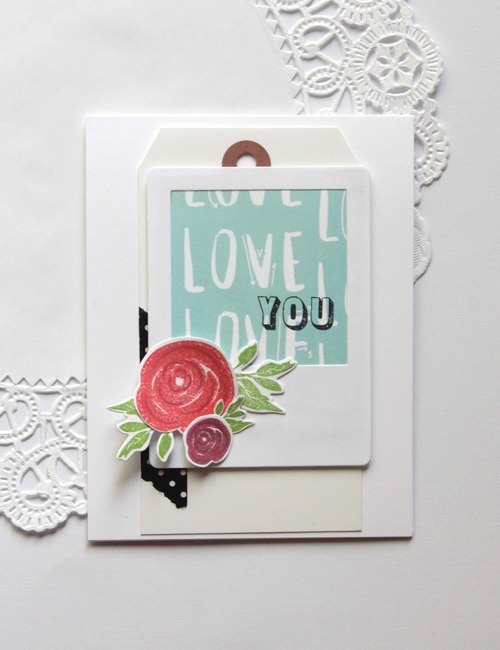 I made this with the Studio Calico Sandlot Card Kit (which is still available as of this posting!). 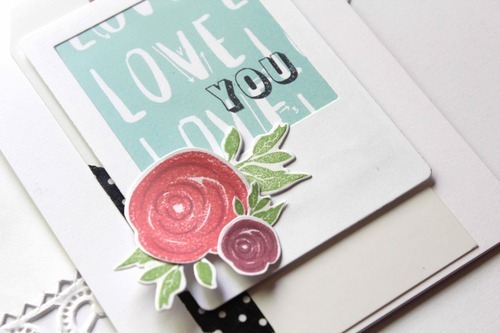 I used some Papertrey Ink dies and stamps as well (which I love… shocker!!). I’ll be back soon with hopefully better images and some new cards to share. 🙂 Have a great week! !